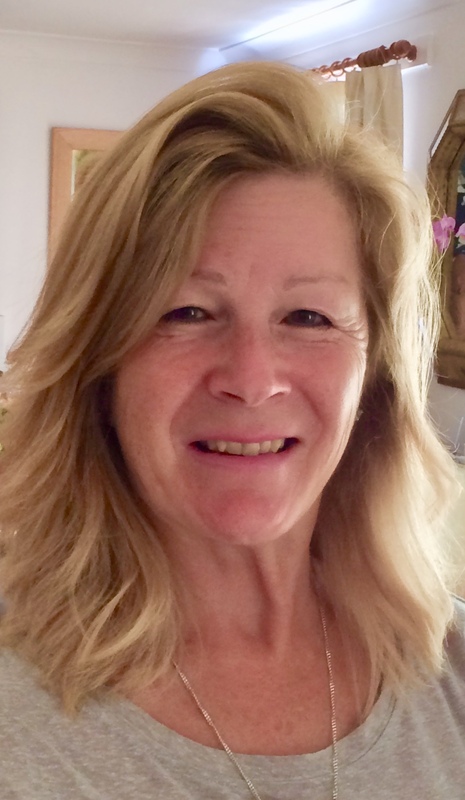 Julie started practising complimentary therapies in 1996 and has since completed training in Reflexology, Reiki and Natural Nutrition. She was ready to embark on a Hypnotherapy course when she was introduced to Havening. Having researched what Havening was - a new and unique, fast, life-changing psycho-sensory therapy using simple touch - it resonated with her so much that she signed up straightaway for the next training event with Tony Burgess and Julie French in Stafford. Through studying natural nutrition, she believes emotional issues tend to be mirrored in a particularly direct way – usually through mental, emotional and physical symptoms which can produce a variety of health problems that impact on our present day lives preventing us from moving forward and being our best selves. Our bodies serve to connect us with the emotional pains of the past. Working on the physical level has intimate connections with the mental, emotional and spiritual levels, thereby healing the split between the mind, body and spirit. We live in a fast paced world where technology and broadband speeds are getting faster and faster and where most people want a fast fix. Havening can be instantly transformative in many cases. Julie has learnt a great deal through her own experiences and feels a deep compassion for anyone who has suffered or is still suffering. She wants to make a positive contribution to people's lives using liberating concepts and practises. She now wishes to focus on the application of Havening techniques to bring freedom and healing to her clients who have been through traumatic and stressful experiences and to then help them create and build positive, supportive and resilient frameworks as a springboard to live their best lives.